Great pick! Love the idea of the letters tying them together. Sounds good. Interesting eras to read about. Your pick looks really good! Thanks for sharing! Here's my WoW if you'd like to stop by. 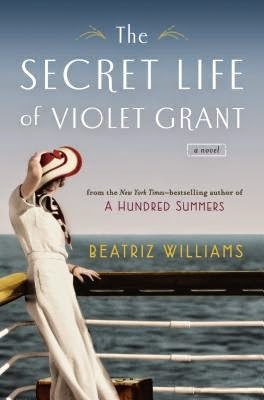 I just finished The Secret Life of Violet Grant over the weekend; I have an ARC of it. 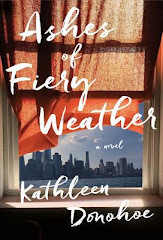 I really enjoyed it, and there was a little twist I wasn't expecting at all. My first link up! Your choice looks interesting. Thanks for sharing! Excited to be participating in this again, after a long absence. Love celebrating those books I have marked on my calendar. That sounds really interesting. It makes me wonder why an American would choose to stay and not go back to the US and what the outcome was.